Carlos Jackson Boggs was a Georgia native, born Feb 26, 1893 in Glennville, Liberty County, GA. 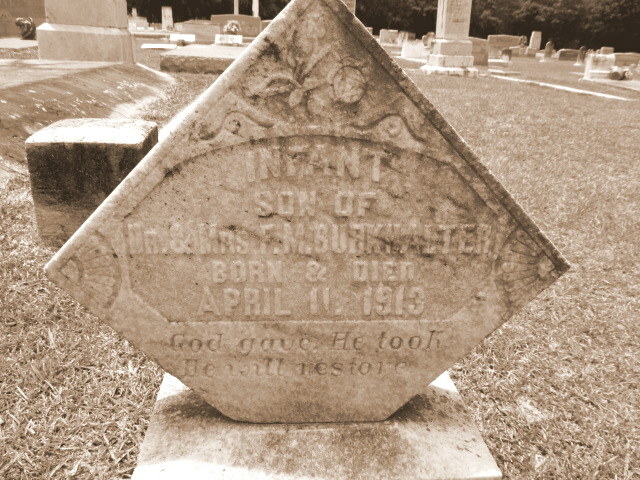 He was the eldest son of John and Mary Boggs. 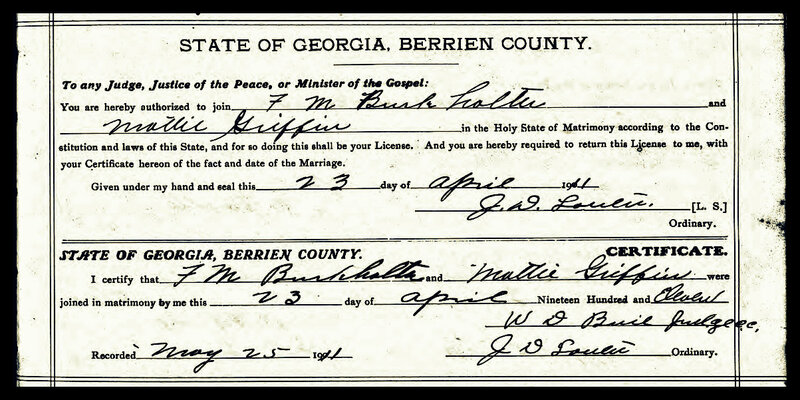 Some time prior to 1917 Carlos J. Boggs came to Berrien County, GA where he made his home in Ray City. 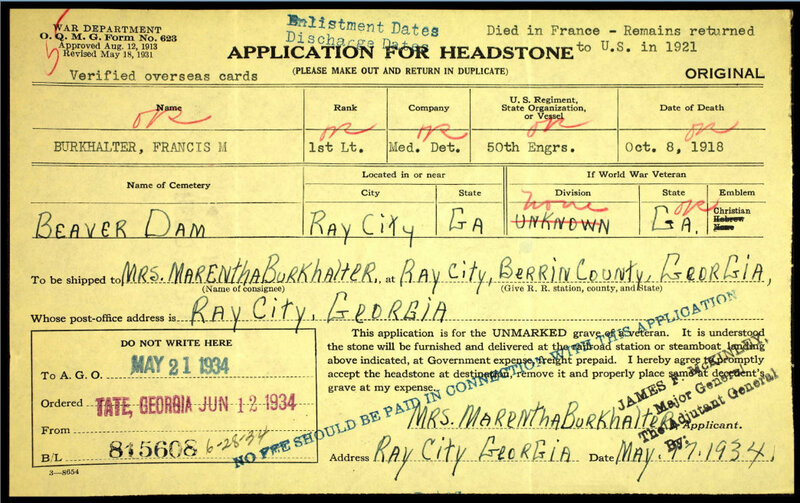 Along with other men of Berrien County, he registered for the draft on June 5th 1917. His draft registration card gave his physical description as “African”, medium in height and build, with black eyes and black hair. 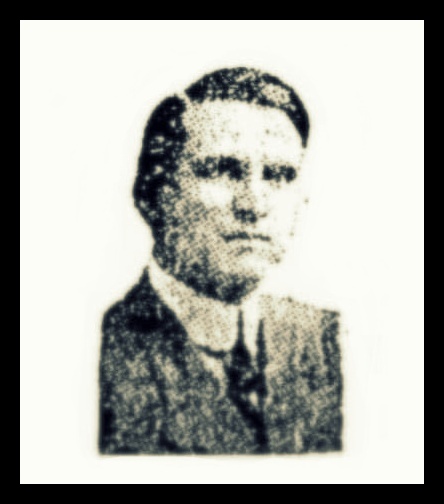 At age 24, he was single and working as a cook for Jacob Fredrick Hinely, a merchant of Ray City, GA.
Carlos Boggs was called for the draft for WWI, along with Joe Roberson and John W. Faison, also of Ray City, and the three were inducted at Nashville, GA on April 2, 1918 along with 85 other African-American men and 14 white men of Berrien County. The following day Boggs, Roberson, Faison and the others boarded a train on the Georgia & Florida Railroad bound for Camp Gordon near Atlanta, GA.
Boggs was assigned to the 157th Depot Brigade. 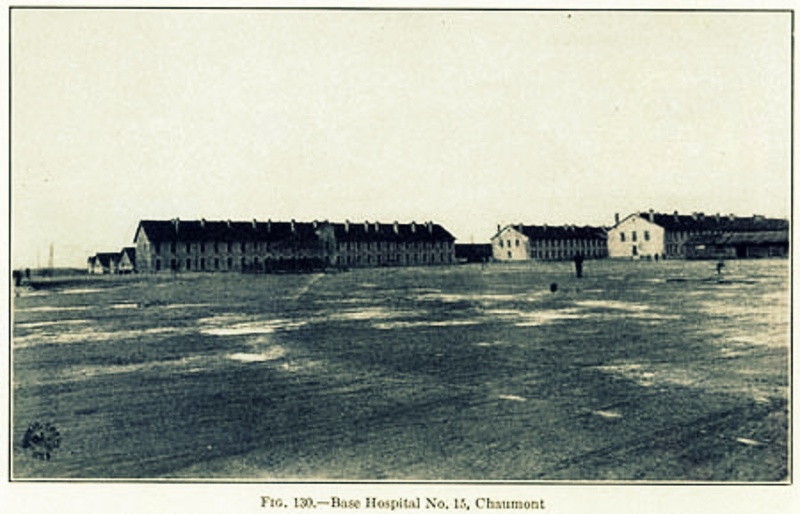 Later he was assigned to Company F, 367th Infantry, known as the Buffalo Infantry. 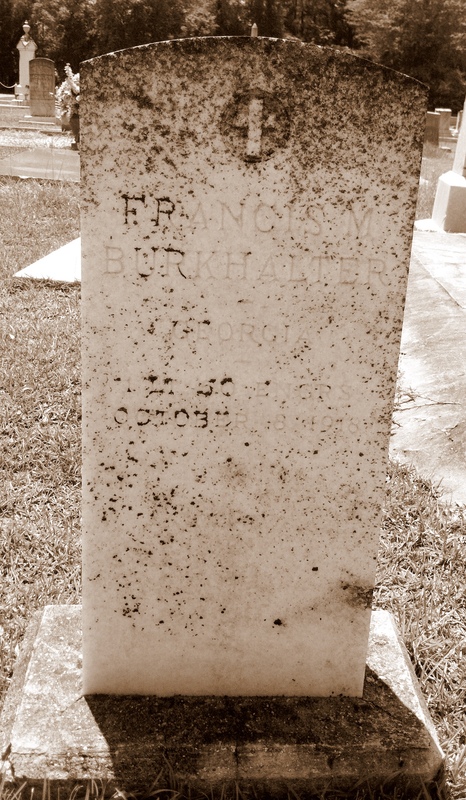 He shipped out for overseas duty on July 26, 1918 and served in France until March 1, 1919. 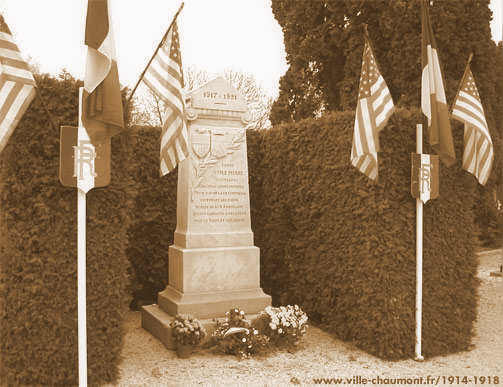 It was during this period that every man and officer in the 367th Infantry earned the Croix de guerre. The Croix de guerre (English translation: Cross of War) is a French military decoration. The Croix de guerre may either be bestowed as a unit award or to individuals who distinguish themselves by acts of heroism involving combat with enemy forces. 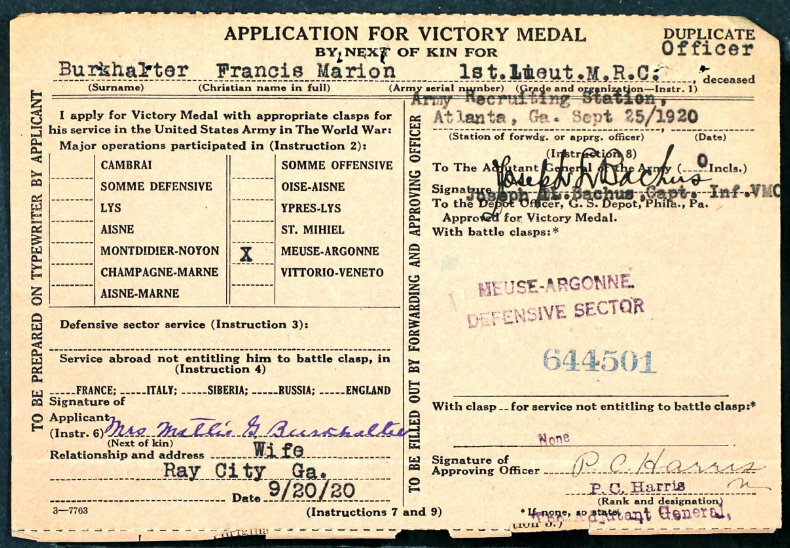 The unit award of the Croix de guerre was issued to military commands who performed heroic deeds in combat and were subsequently recognized by headquarters. 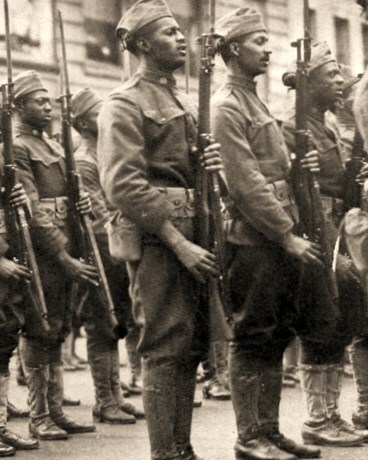 At the end of WWI the 367th Infantry, the Buffaloes, returned to New York where they were honored in a parade. 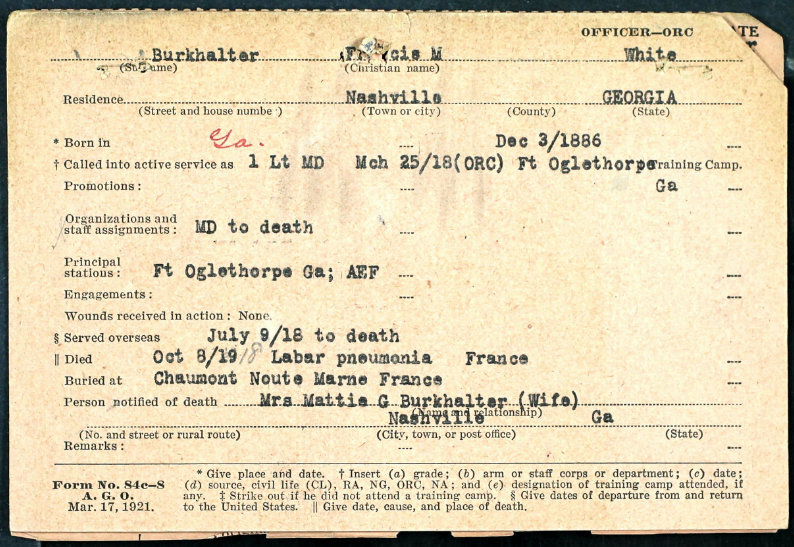 Carlos J. Boggs was honorably discharged on March 27, 1919 at Ft. Oglethorpe, GA. He died in Columbia County, Florida in 1971. The Buffaloes, 367th Infantry, Victory Parade in New York.